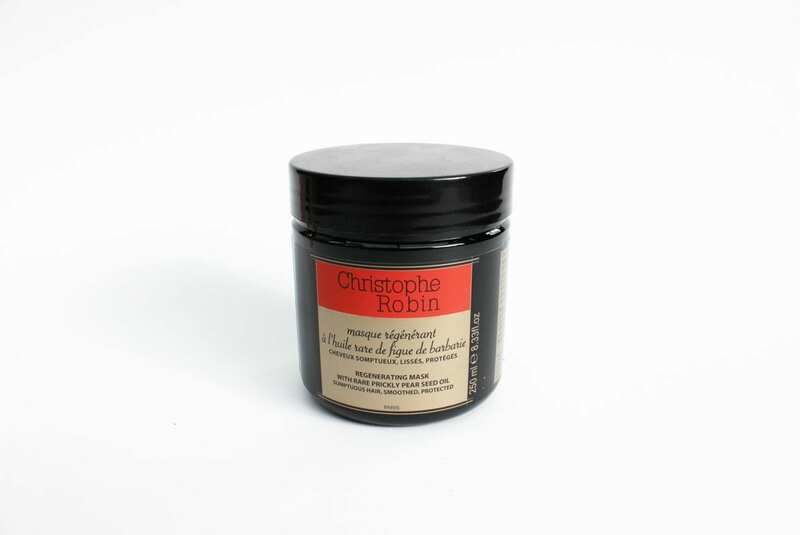 For the gentlest of cleans, Christophe Robin has created the low-shampoo of your dreams. 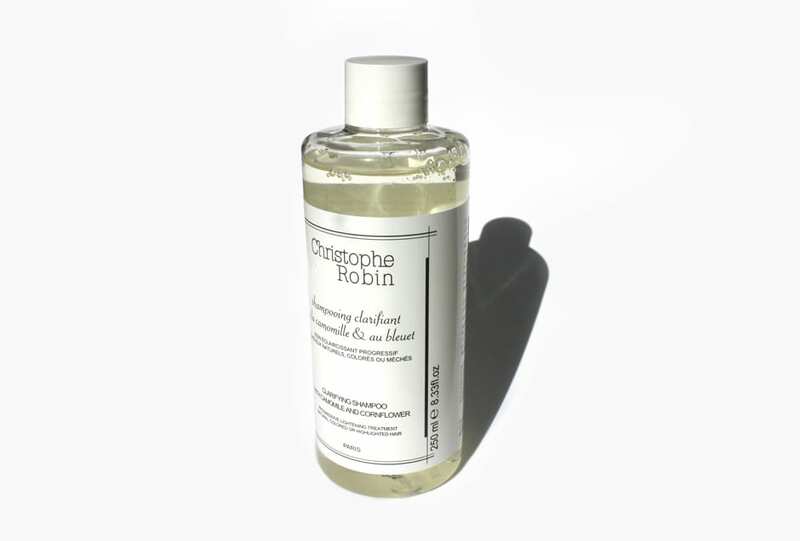 For those summer highlights all year round, this shampoo subtly lightens and brightens. Don’t let those highlights fade. 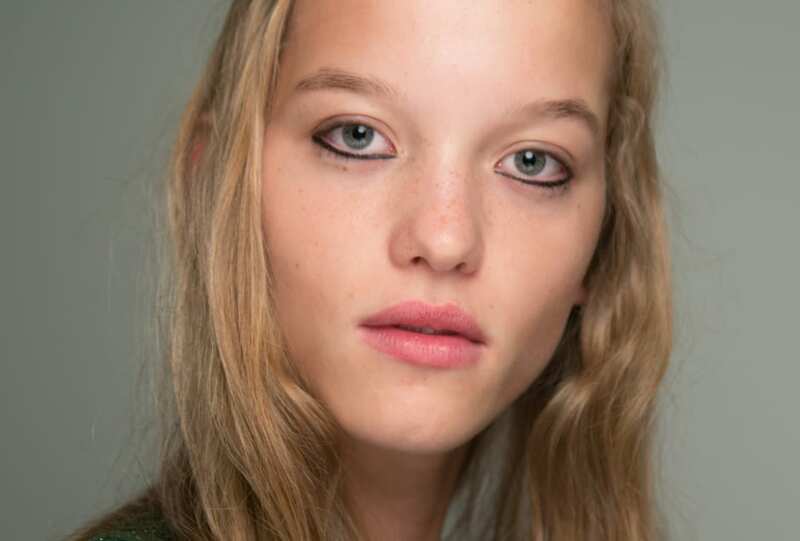 Whether iced white or golden toned, keep your shade just right. 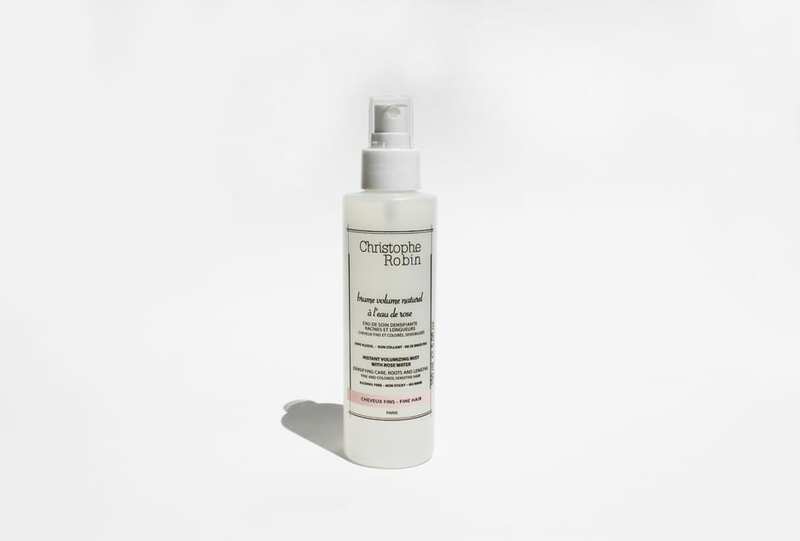 With less than one per cent sea salt, this spray gives all the volume and texture with none of the grit. Smelling like fresh-picked roses, it’s a love that will go the distance. Let’s stay home. 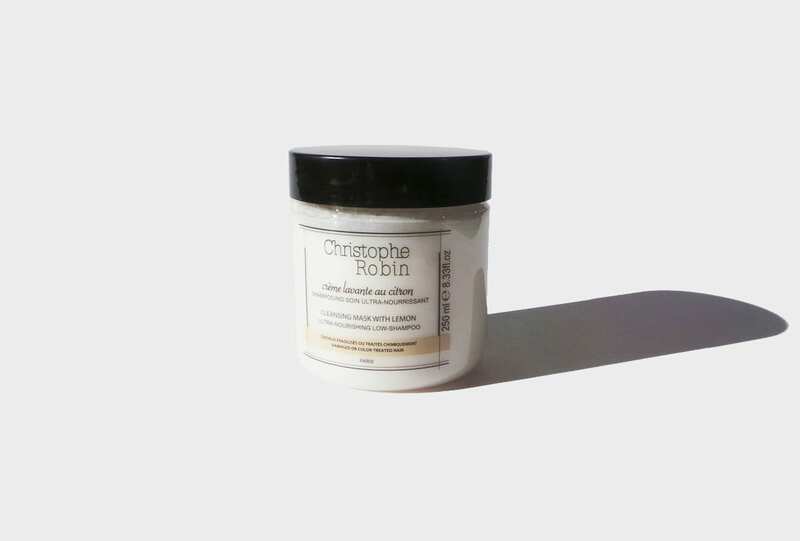 There is nothing a bath can’t fix and this hair mask is the perfect reason to cancel those plans. Sink in.